Blog / How Do I Set Up a Custom Email Testing Profile? 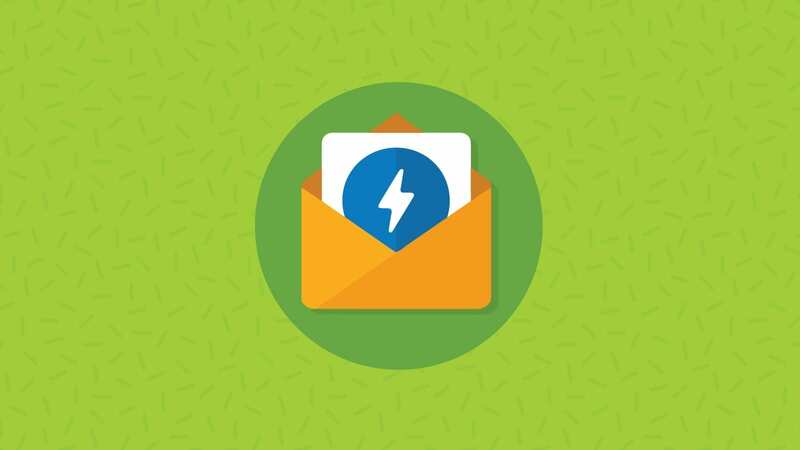 You’ve probably heard us talk about how we offer email previews in more than 70 email clients and devices. It’s true – we’re proud of that number. But when it comes down to it, do you need to preview every email in every client? The reality is – no, probably not. If you’re leveraging your email engagement metrics, chances are you’ve noticed that your subscribers prefer certain email clients over others. In some cases, most of your subscribers may be on mobile, and you’ll want to focus your QA on mobile clients and devices. Or, if you’re a B2B company with a large Outlook subscriber base, maybe you need to focus on those problematic Outlook clients. That’s where Email on Acid custom testing profiles come in. What Is an Email on Acid Testing Profile? A testing profile is a curated list of email clients and devices that you want to test an email on. So, if you’d like to test on iPhones only, you can set up a testing profile that will only render previews for iPhones. In other words, instead of viewing your email preview on all 70+ clients, you’ll only see the iPhone clients in your test. How Do I Set Up a Custom Testing Profile? Click your username in the top right corner of the page and select Email Test Settings. Click the blue + next to Email Client Testing Profiles. Fill out the name of your profile and the abbreviation for the auto-inbox address. Don’t worry – we’ll come back to this later. If you want to set this profile as your default testing profile, click the checkbox at the bottom of the dialogue box. Now that you’re back on the email client testing profile screen, select the email clients and devices you want this profile to include. If you want to edit any of these profiles, select it from the drop-down menu and feel free to change up any of the clients you’ve selected. You can also click Edit to change the profile name. Just remember to click Save when you’re done! How Do Testing Profiles Work with Auto-Process Tests? If you run your Email on Acid tests directly from your email service provider (ESP), you should be familiar with our auto-process testing and the auto-process email address. This unique address is where you send your test email to create previews in Email on Acid. However, each testing profile you set up will have a different auto-process address. This address will include the testing profile abbreviation. For example, if you nickname your iPhone testing profile as “iPhone”, your auto-process address for that profile will look something like yourusername.runme.iphone@previews.emailonacid.com. To find the auto-process email address for a specific profile, click on the auto-process box on your welcome screen. Then, select the testing profile from the drop-down menu. Why Should I Set Up a Testing Profile? If you don’t mind reviewing all 70+ email previews at once, don’t worry about setting up a testing profile. But, here are a few scenarios when this feature may help you out. If you’ve only selected a handful of clients or devices to preview your email in, your email previews will probably render a bit faster in our platform. When you’re looking for problems with email rendering, scrolling through 70+ previews will take some time. If you only have to look at a few previews, you’ll be able to spot problems easily and speed up your overall email QA process. Some clients will always give us some trouble (cough cough Outlook cough cough). 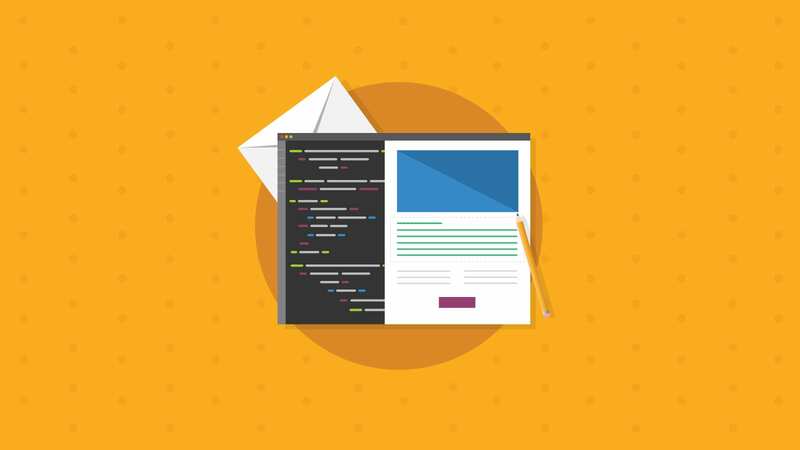 If you know of a few email clients that require more attention, setting up a testing profile specifically for these clients will allow you to troubleshoot more effectively. 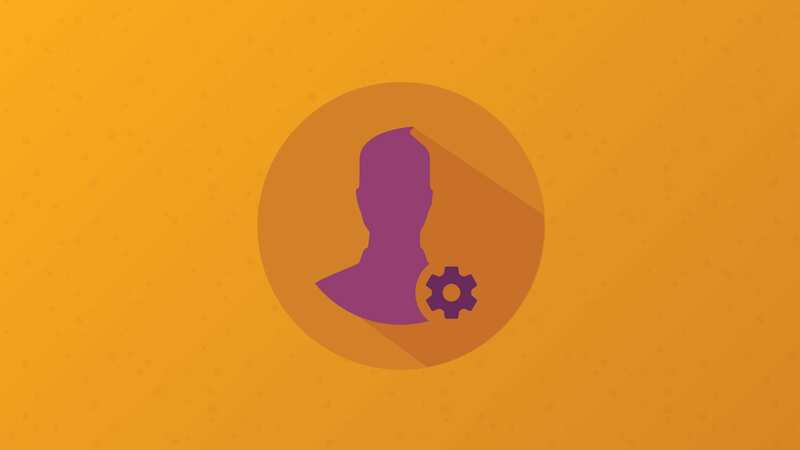 If you’re an email developer or marketer working for an agency, or a freelancer with several clients, you can use the email testing profiles to create specific profiles for each of your clients. This will give you the power to perfect emails on the platforms that matter most for your client. For example, if one of your clients is a retail clothing brand with most of their audience on mobile, you can create a testing profile that tests your design on the mobile clients that their subscribers use. Before you start previewing and testing your emails on multiple clients, you can use a custom testing profile to help your email review and proofing process. First, pick one popular platform that you know most of your subscribers use and set up a testing profile with that one platform (in the example below, we chose the iPhone 7 preview). 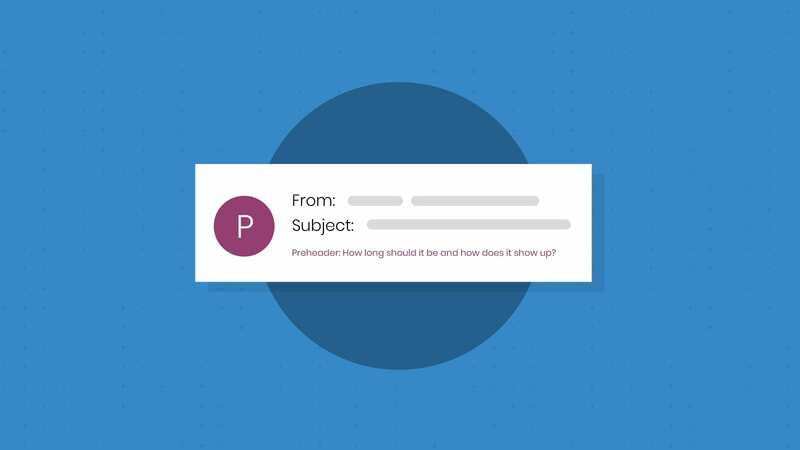 Once you’ve run a test with this single preview, use the share function to send that one preview to any team members who need to proof the email. Your team members can use our mark-up tool to add comments and feedback to the email. Setting up a profile with just one preview will help keep the proofing process clear and organized; your team members won’t have to proof and edit five, ten, or 20 previews at once. Plus, you won’t have to worry about them spending time troubleshooting fixes for quirky clients – you can work on that once the initial proofing step is done. When the proofing round is finished and you’ve made your edits, you can re-run your test with multiple previews, so you can focus on any client-specific bugs. Do You Have Questions About Setting Up a Testing Profile? Don’t hesitate to reach out to us! We’d be happy to answer your questions and get you set up with as many testing profiles as you need. Feel free to contact us and one of our customer success experts will be in touch. Whether you’re a small marketing team or a large communications department, Email on Acid can help improve your email workflow. Send your email straight from your ESP right to our platform and preview your design in 70+ email clients and devices. Plus, our sharing and mark-up tools allow you to collaborate with team members and stakeholders easily. Try us free for seven days and see for yourself!